My kids and I recently completed an ant unit to learn all about these amazing insects. 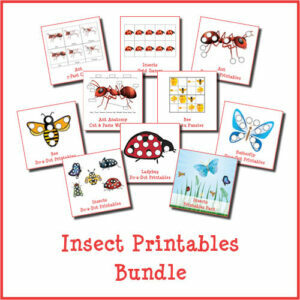 As part of our ant unit, I created a number of ant and insect printables. 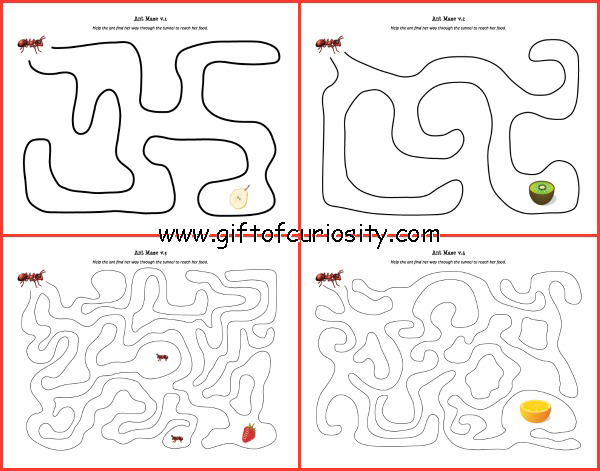 Today I’m sharing the next printable in that collection – my ant mazes. 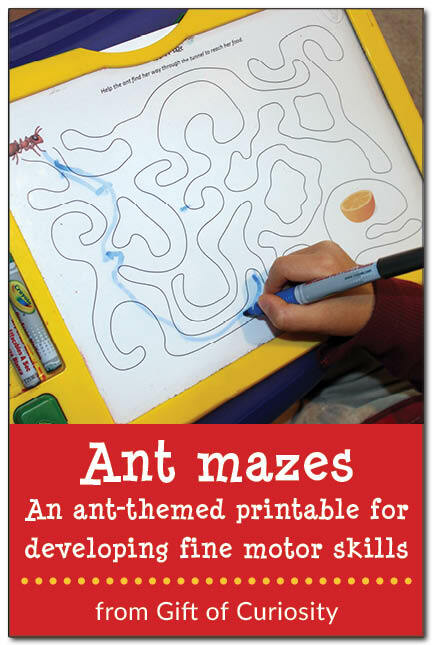 These ant mazes go well with any lessons about ants or insects in general. 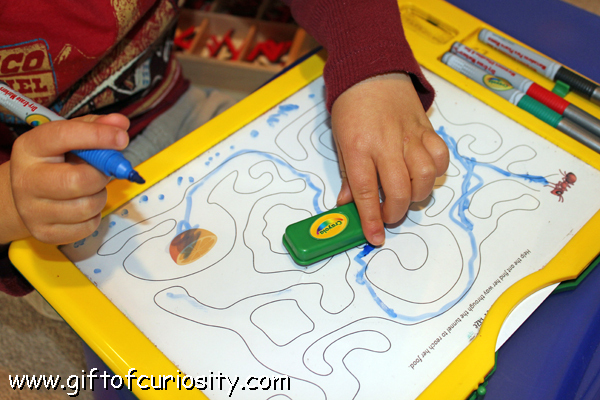 And they are a fun and effective way of providing kids with some fine motor practice related to pencil grip and control. Note: For more resources, printables and activities related to ants and other insects, please see my insects unit study page. As part of our ant unit, I printed out the advanced versions of my ant mazes and slipped them into my kids’ Crayola Dry Erase Activity Centers . Their goal was to connect the ant to the food without crossing over any lines. Here’s a sneak peak at all four pages included in this download. As you can see, there are two beginner-level mazes and two more challenging mazes. I hope your kids enjoy! 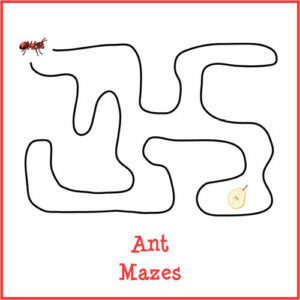 Want a copy of my Ant Mazes? 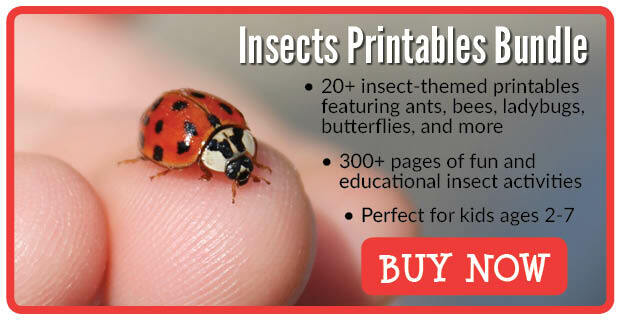 For more resources, printables and activities related to ants and other insects, please see my Insects Unit Study page and my Insects & Bugs Pinterest board. 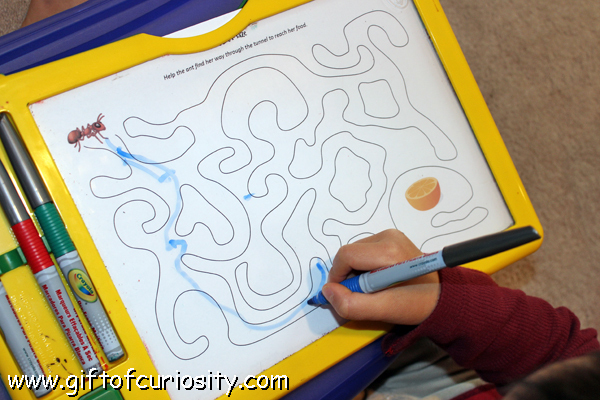 It really a”mazes” me how good my son is at these, and fantastic for his fine motor, thank you for the resources.